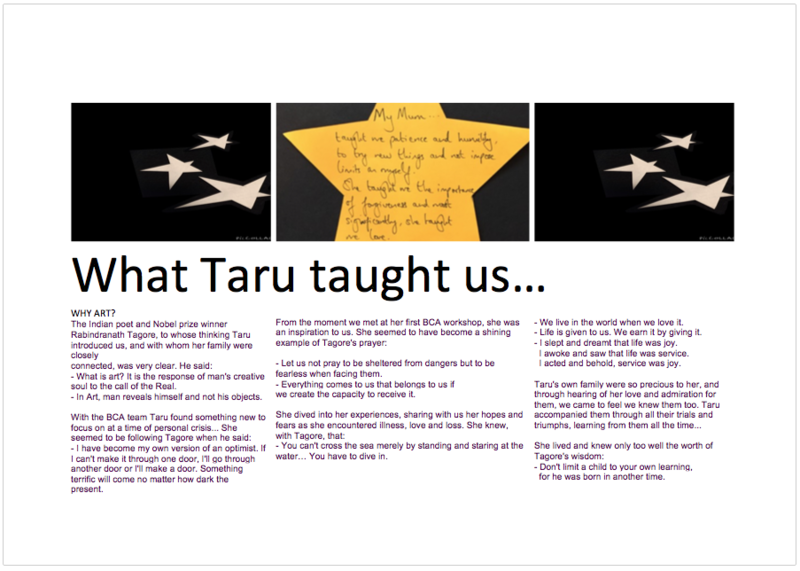 You may have tried some of our creative worksheets on your own or with a couple of friends. Or you may be a professional who is looking for a fresh arts approach to bring to a group that needs some inspiration and opportunities for positive change. Either way, if you have decided to take Building Community through Arts a step further, we’ve compiled here some of what we have learnt and we hope you find it useful as a structure for allowing you and your colleagues or friends to move forward. We believe that people can be helped to realise their own creative potential to the benefit of themselves, others and the communities within which they work and live together. Whatever the group and whatever the objectives, the tools here are all designed to help you build your community through arts. These are help you get started when you want to begin your own BCA project. The initiating group (IG) are simply the key people who want to start and see through a BCA project or programme. You have a shared concern or area of inquiry that you want to explore together. You may be arts or social care professionals, or just some people who want to improve and build community where you live or work. 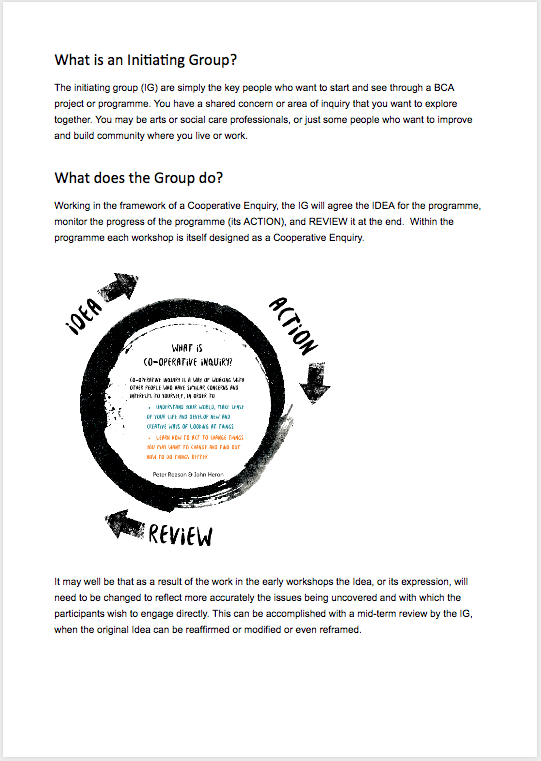 This document takes you through the process for forming your group and how it can evolve into a larger programme. It’s editable in Word and includes a set of tables for you to track your progress. In this download you learn a lot about having successful meetings – from body language to timing and structure, this is a useful free download for anyone running a BCA or other arts project. It includes sheets you can print out and post on a wall as part of the supporting information for participants. In 2015 a member of the BCA team, Taru Kapadia, died unexpectedly. BCA was a long-standing outreach programme of Kew Studio and Taru had been a key team member ever since encountering the project as a participant, while recovering from illness in 2000. She joined the team immediately, bringing with her a unique cross-cultural perspective and an opportunity to enrich all our conversations and projects with her sense of design, education and spirituality. We introduce you to her philosophy on the last page of this booklet. This project was designed with her son as a tribute to her memory. It was fully funded by her family to continue with the BCA work. With Rohan, Taru’s second son, with whom she ran a nursery school, we designed a project which we felt Taru had inspired and would have enjoyed knowing that her loving service to children and their families continued. The project brought together a group of people to reflect on what their own mothers or mother figures had taught them and what they had been given as a lasting legacy. People joined in of all ages, from a two-year old to eighty year olds. Some came alone while others came with family members to participate in celebrating motherhood. The calling up of feelings and emotions around the relationship of mother and child helped people to connect respectfully across the generations with others not usually met, and to share some very precious memories, finding both pleasure and healing. 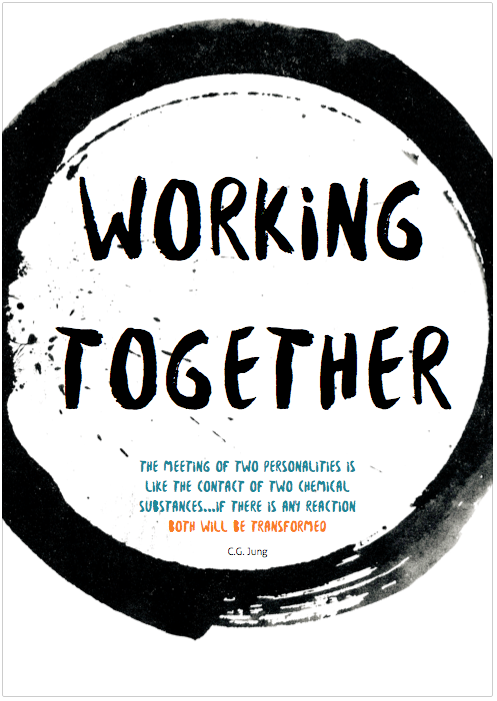 People found renewed appreciation of their relationships and in some cases, the links made in this project led to further collaboration – notably on research into children’s books featuring disability in translation.